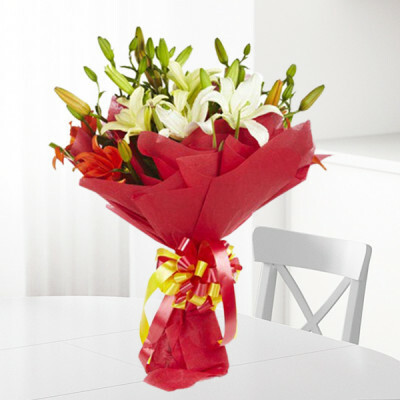 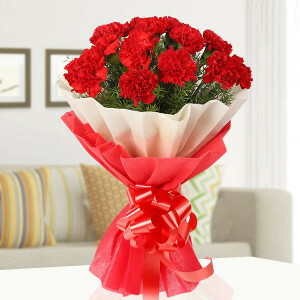 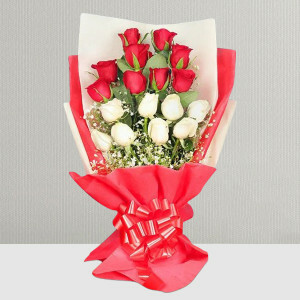 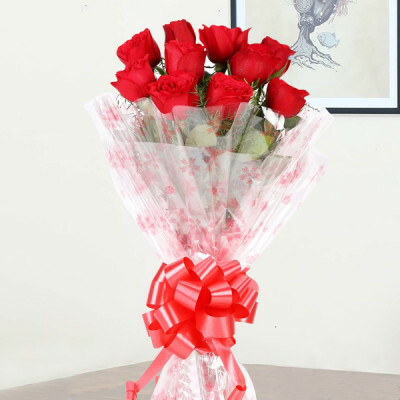 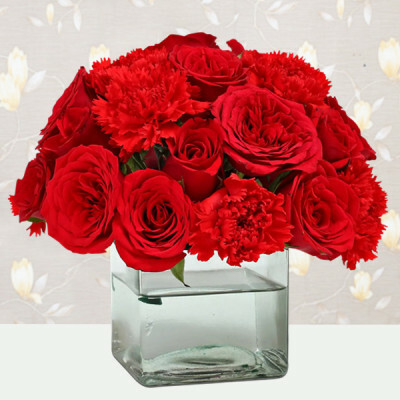 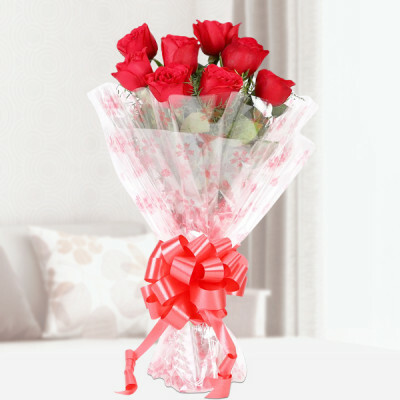 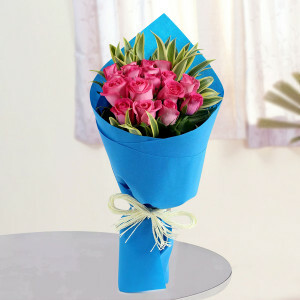 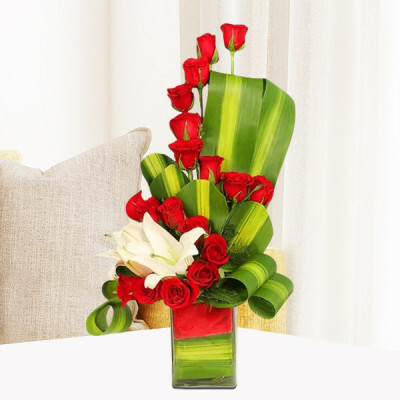 Make this 14 February more romantic by ordering online delivery of Valentine Flowers to Jalandhar online with MyFlowerApp. 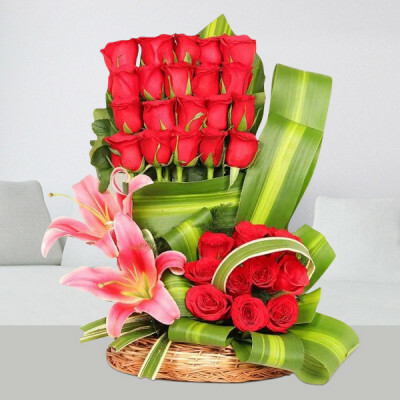 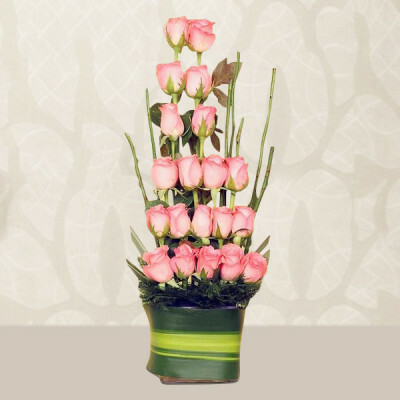 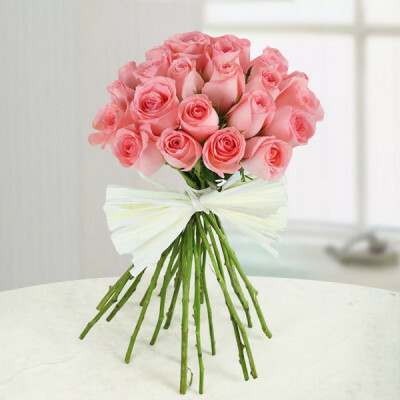 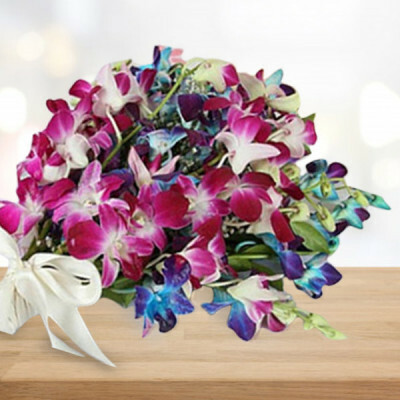 Opt for romantic roses, gerberas, carnations, lilies, orchids, and more, and we will deliver them with your love, anywhere in the city. 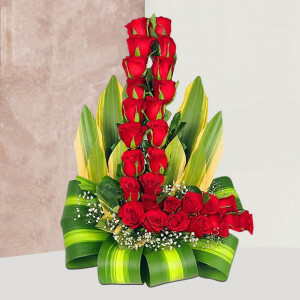 Falling in love, they call it – because it is as easy as falling, effortless. However, to let that special someone of how you feel is the hardest part. 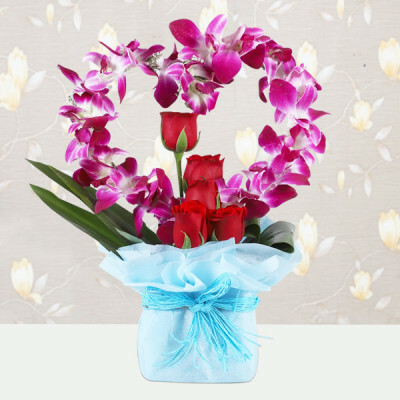 Take the opportunity this Valentine's Day offers you, and send red roses or heart-shaped floral arrangements to your crush, girlfriend, or boyfriend and let them know how you truly feel. 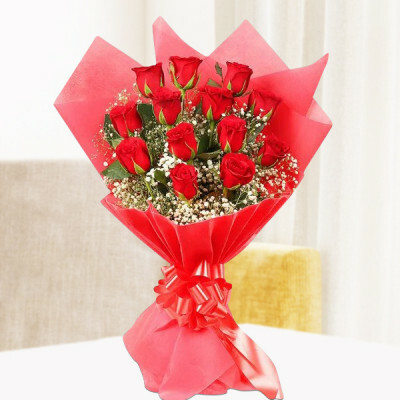 If you have already said those three special words, then reiterate your affection for your sweetheart and send their favorite Valentine Flowers to Jalandhar online with MyFlowerApp. 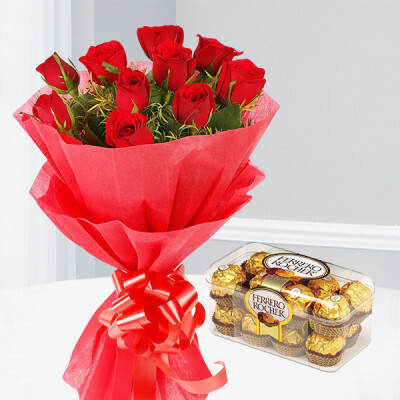 Add their favorite red velvet cake in heart-shape, a box of Ferrero Rocher for your husband, or a cuddly teddy bear for your wife. 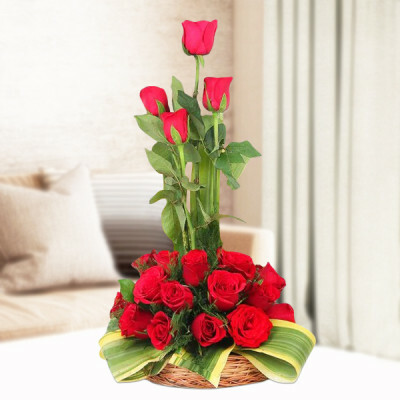 You can choose from a plethora of gorgeous flowers like lilies, orchids, gerberas, and more, or get romantic floral arrangements like ‘Red & Pink Roses Heart’ or ‘Be My Valentine’ featuring a red rose heart and a teddy bear. Choose your favorite from our extensive assortment and we will deliver anywhere in the city, including Bara Pind, Manko, Lallian, Kotla, Parjian Kalan, Sadar Bazar Jalandhar Cantt, and Parasrampur. The love of your life deserves only the best from you. 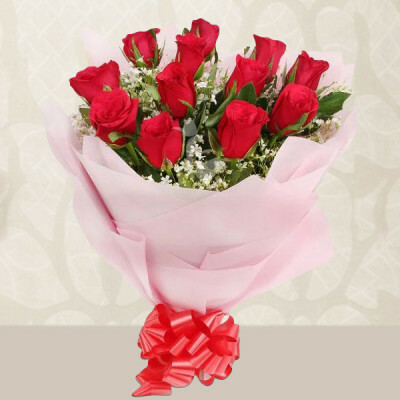 So, this Valentine's Day, order your lover’s favorite Valentine Flowers and get them delivered to Jalandhar with MyFlowerApp. From Loharan to Nurpur, Raipur Rasulpur, Nawanpind Jattan, Kukar Pind, Lyallpur Khalsa College, Qadian Wali, and Umarpur Kalan we cover the entirety of Jalandhar. 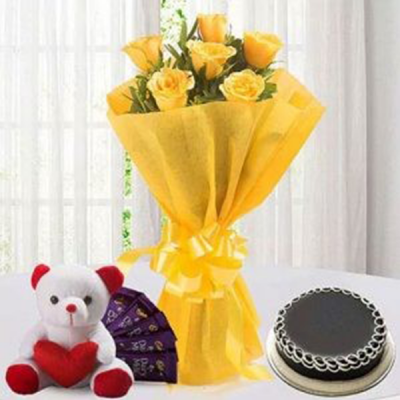 You can order their favorite combos like flowers and chocolate in the unique form of Roses and Rocher Chocolate Bouquet or get an ‘I Love You Arrangement’ featuring red roses and a teddy bear. 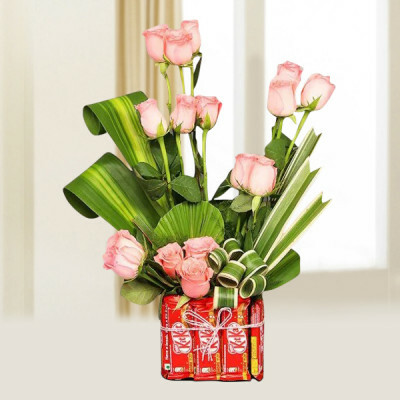 Maybe get an early morning or midnight delivery of these combos. For a grander surprise, you can order one of our Valentine Serenades. 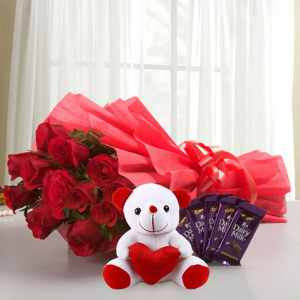 You can get the Valentine Week Gifts featuring combos of gorgeous roses and other floral arrangements, cakes, chocolates, and soft toys. 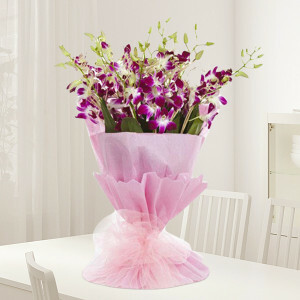 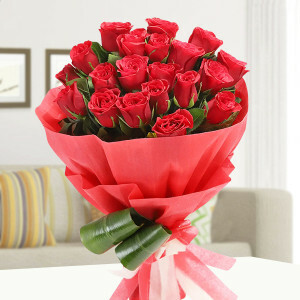 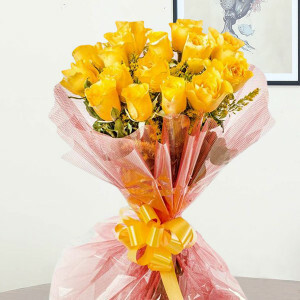 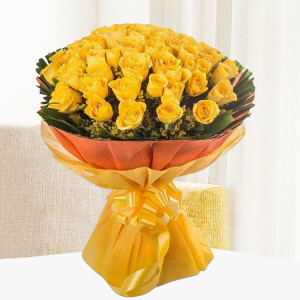 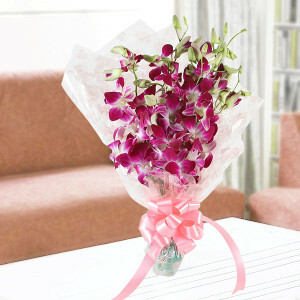 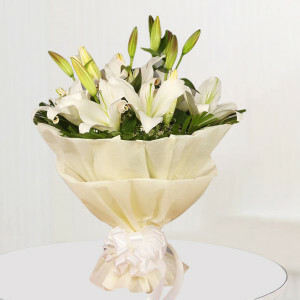 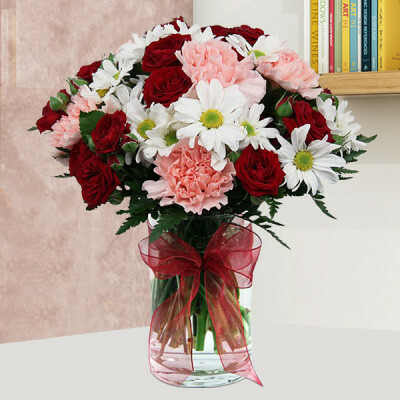 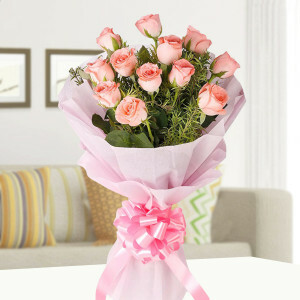 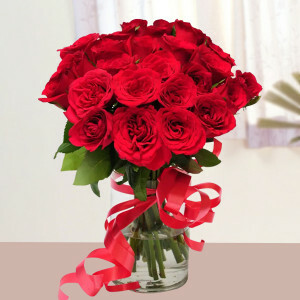 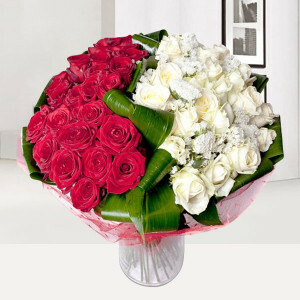 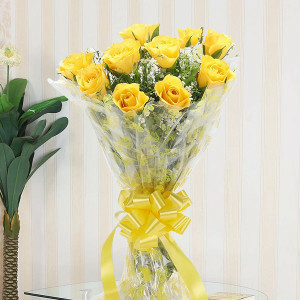 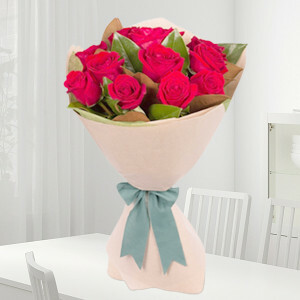 Send gifts for 2, 3, 4, 5, 6, 7, 8 days of Valentine, with MyFlowerApp, by booking them in advance. You can also get the musical serenade, where along with a flower bouquet you can arrange for a professional guitarist to help you express your emotions through music. 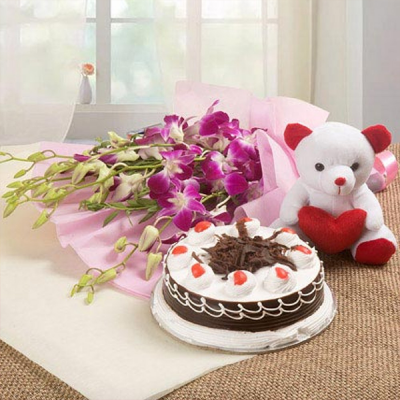 Often in our hectic lifestyle, dates pass us by and we forget to order a gift on time. 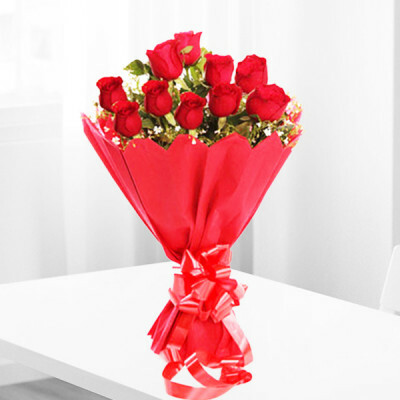 MyFlowerApp is here to save your Valentine's Day being spoilt due to that. 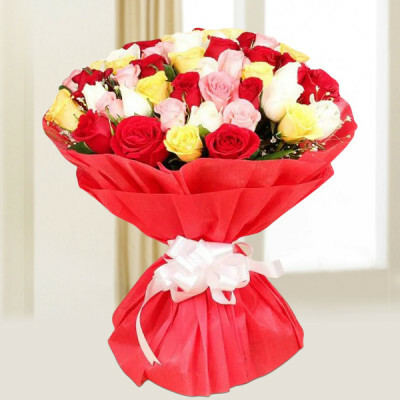 Quickly order your darling’s favorite Valentine flowers and send them anywhere in Jalandhar with our same day or express delivery services. 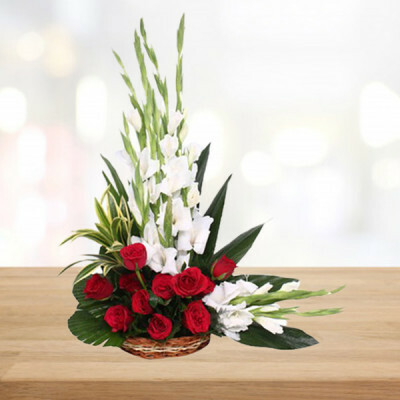 We can deliver anywhere in the city, including Sangowal, Session Court, Uppal Jagir, Pandori Khas, Rurka Khurd, Muridwal, Mustafapur, and Mathada Kalan. 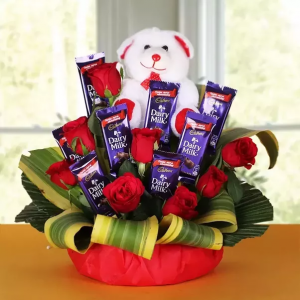 You can get these Valentine Gifts delivered anywhere in India with free shipping.